“¡Presente! The Young Lords in New York” was organized by The Bronx Museum of the Arts as a multi-venue artistic and cultural survey of The Young Lords Organization—a radical social activist group founded by Puerto Rican youth in the 1960s that demanded reform in health care, education, housing, employment, and policing. This is a reminder that the show at El Museo del Barrio opens tomorrow, July 22 (1230 Fifth Avenue, Manhattan, New York) and will open at Loisaida Inc. on July 30, 2015. “¡Presente! 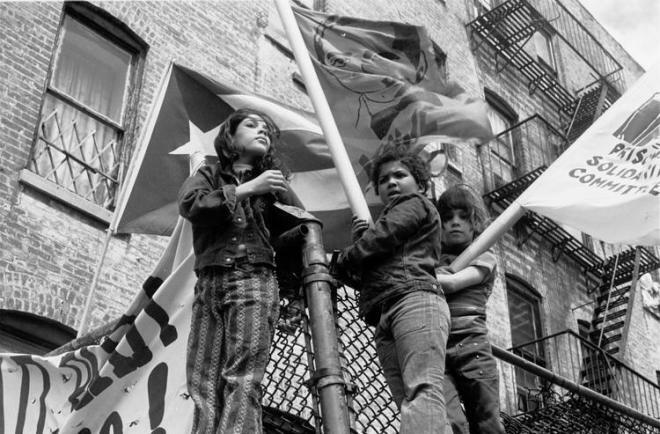 The Young Lords in New York”has been on view at The Bronx Museum of the Arts (July 2 – October 18, 2015), and will be on view at El Museo del Barrio (July 22 – October 17, 2015) and Loisaida Inc. (July 30 – October 10, 2015).